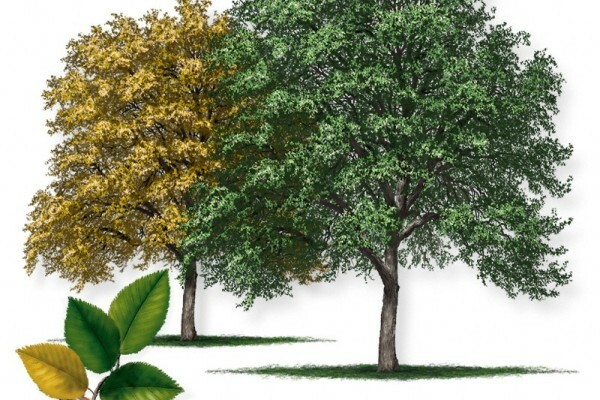 Sorelle Tree Farm, Inc. is a dedicated supplier of quality landscape trees to the landscape professional, municipalities and independent retail nurseries. Sorelle Tree Farm was established in Mineola, TX in 2014. The word “Sorelle” is the Italian word for “sisters”. With three daughters in our family, the name just seemed to be a great fit. The allure of raising our girls in a place with lots of space, peace & quiet and a slower pace were all appealing to us. Our daughters are an integral piece of the business and have been working with us on the farm every step of the way. Core to our business is the underlying philosophy of quality and customer service. Our goal is to provide a simple and friendly buying experience. We invite all of our clients to come out and visit the farm. We provide container-grown trees wholesale to nurseries, landscape architects and municipalities. Our goal is to be your supplier today and for years to come. Thank you for trusting us to support your business. Fun with Numbers, Trees Edition! Central Texas populations of this species do not produce the woody “knees,” the function of which is not known. They may serve to help balance the tree on soft, muddy soils. 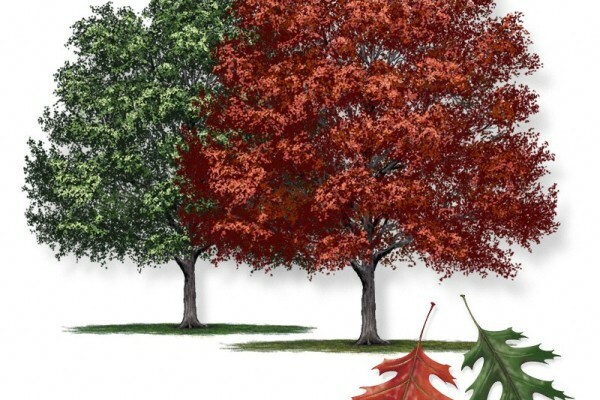 A medium-sized landscape tree to 40 feet tall and wide, 12″ to 18″ in diameter, and brilliant fall color. 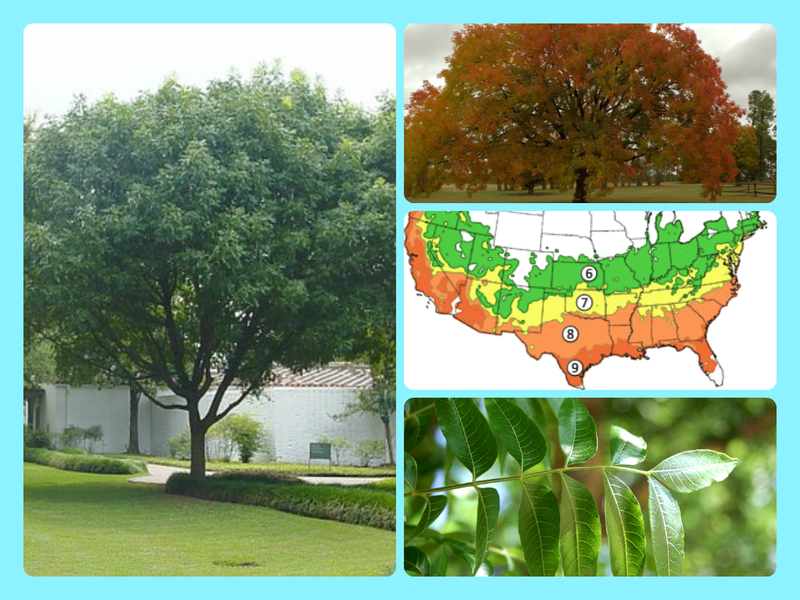 Regarded by many knowledgeable horticulturists as one of the most beautiful, pest free and easily maintained shade trees for the Southwest and Gulf Coast regions. Foliage that remains an attractive, deep green color during the growing season, even in the rocky, highly alkaline, horribly abused soils common to many new home sites across Texas. Spectacular fall color in shades of orange, red-orange and even crimson, often rivaling the show of sugar maples in the Northeast. In addition to its brilliance, this tree is also one of the most dependable sources of fall color in the lower South. 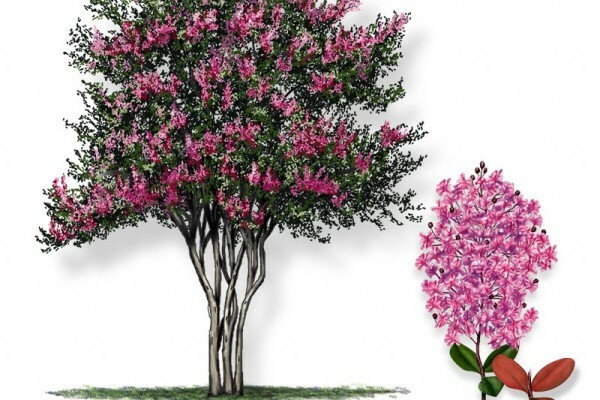 Native to China, this species is now commonly available for landscape plantings in Texas. Winter hardy to central Kansas, the pistache forms a spreading, umbrella-like canopy which at maturity is 40-50 feet high with a width of 30 feet. This is an ideal size to provide shade, enframement and background for single-story homes. Often used as the root stock for grafting the edible pistachio (Pistacia vera). A medium or large tree reaching a height of 70 feet and a trunk to 3 feet in diameter, with a rounded crown of glossy, green foliage. It is also planted widely as a shade tree suitable for limestone soils. Occurs from northeast Texas to Central Texas and south to the Guadalupe River, and also in the mountains of West Texas, growing on mostly limestone soils, especially at the base of bluffs and along stream courses. 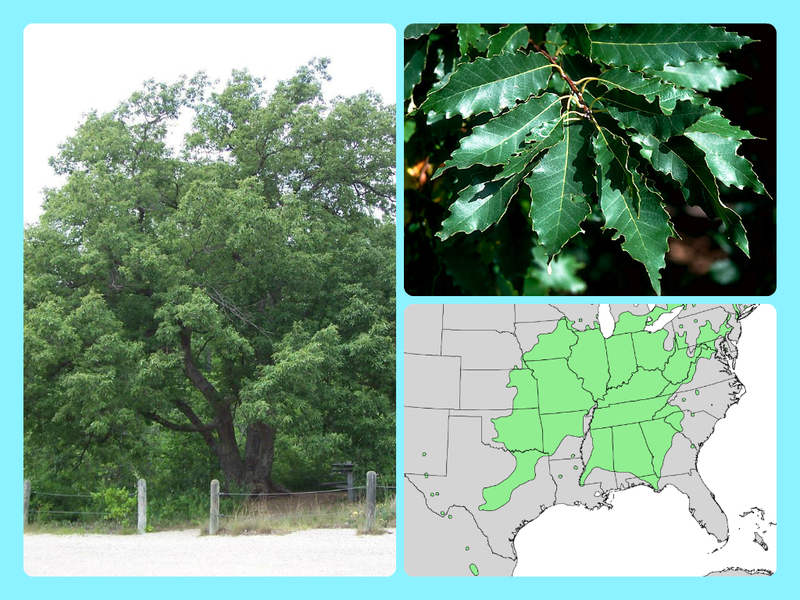 Chinkapin oak is named because of the resemblance of the leaves to the Allegheny chinquapin (Castanea pumila), a relative of American chestnut (C. dentata). 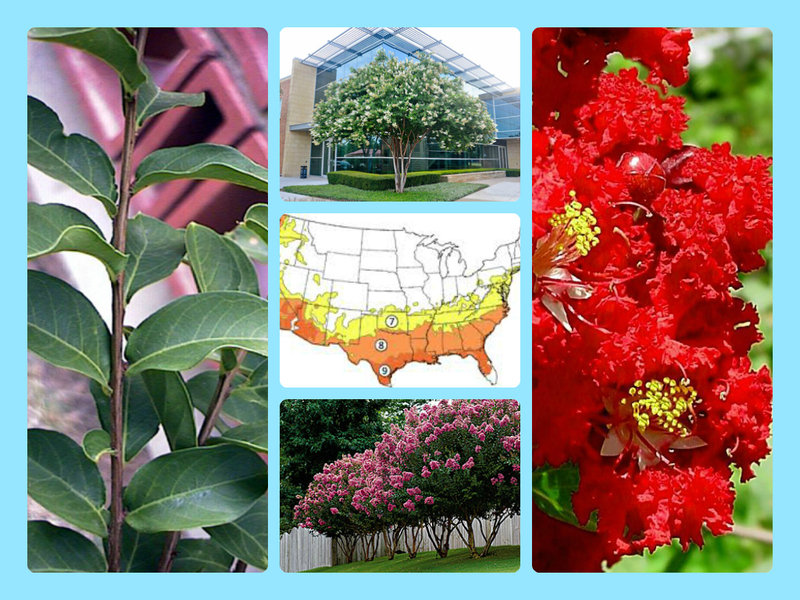 Perhaps the most common small landscape tree or large shrub planted in Texas, crapemyrtle is usually multi-trunked with smooth, muscular limbs, grows to 20 feet tall and 15 feet wide, with mature trunks ranging from 4″ to 12″ in diameter. 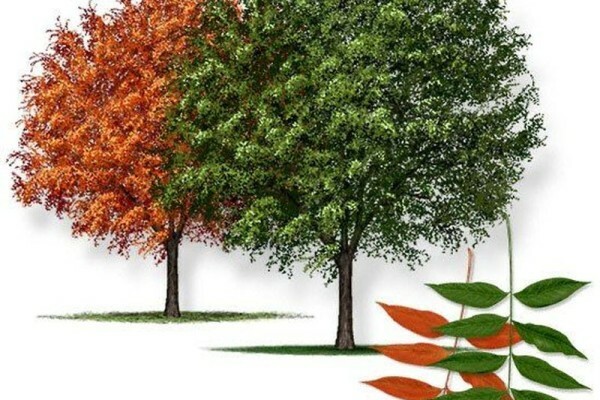 Trees offer showy spikes of white, pink, red, or purple flowers which appear throughout the summer, each made up of petals that resemble crepe-paper. Live oaks were once prized for their naturally curved limbs and trunk, used by shipbuilders in the 18th Century to fashion the ribs and planking of tall sailing ships, such as “Old Ironsides.” Refitting that ship in the 1980’s included specialty pieces cut from live oaks in Texas that had been killed by the oak wilt fungus. 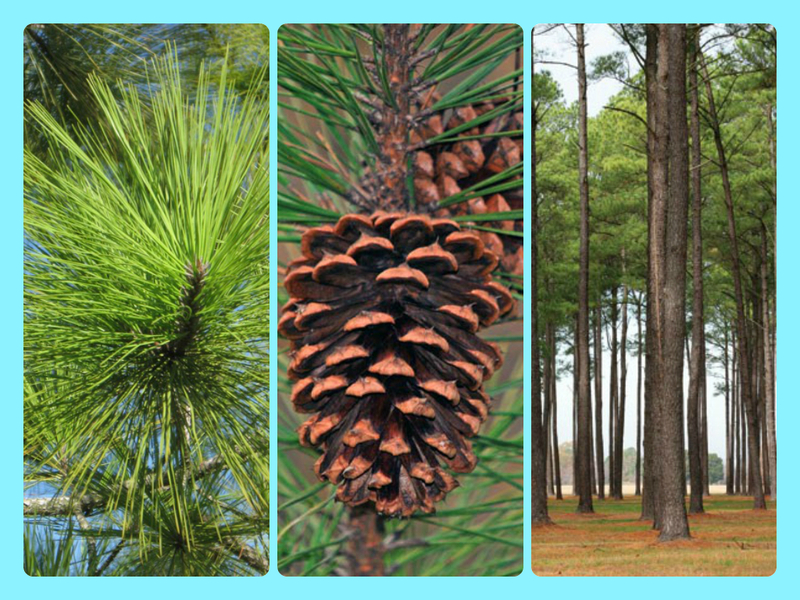 Loblolly pine can reach a height of 98–115 ft with a diameter of 1.3–4.9 ft. 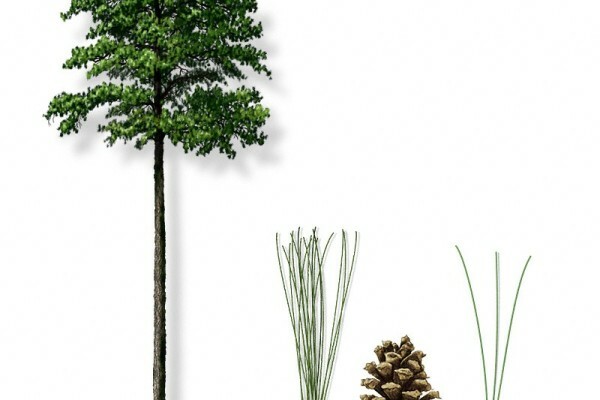 Exceptional specimens may reach (160 ft) tall, the largest of the southern pines. 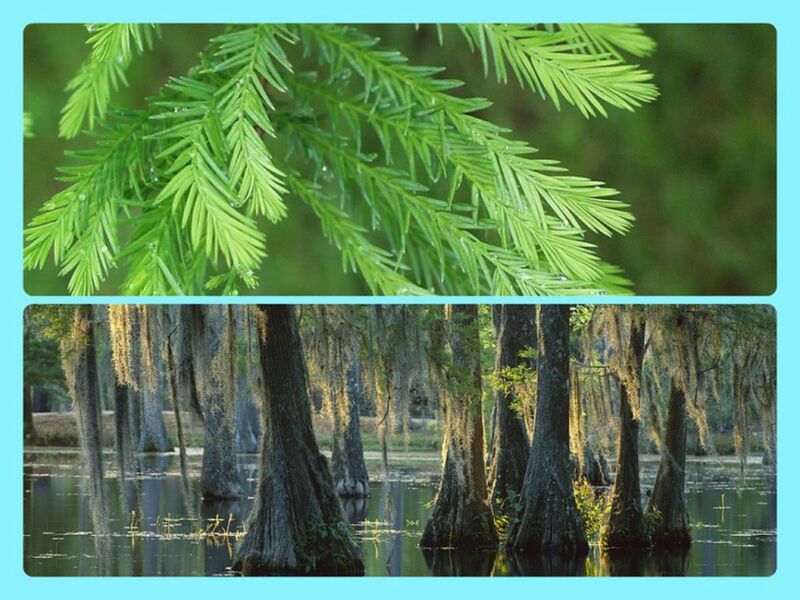 Its needles are in bundles of three, sometimes twisted, and measure 4.7–8.7 in long; an intermediate length for southern pines. The needles usually last up to two years before they fall, which gives the species its evergreen character. Although some needles fall throughout the year due to severe weather, insect damage, and drought, most needles fall during the autumn and winter of their second year. The seed cones are green, ripening to a pale buff-brown. The tallest loblolly pine currently known, which is 169 ft tall, and the largest, which measures 1512 cubic feet in volume, are in Congaree National Park. The name “loblolly” comes from a slang word used by English seamen for the lumpy gruel they were served at sea. The term came to be associated with the baygalls and wet areas in the low country of the Carolinas where the first settlers arrived in the 1600’s. A medium-sized oak to 40 feet tall and a trunk to 2 feet in diameter, with a broad, rounded crown. Naturally occurring only in one known U.S. population, near the Devil’s River in Val Verde county, but more common in Mexico. Now planted widely as a landscape tree. Only recently discovered in the U.S. (1992) as a native tree species, but widely available in commercial nurseries. 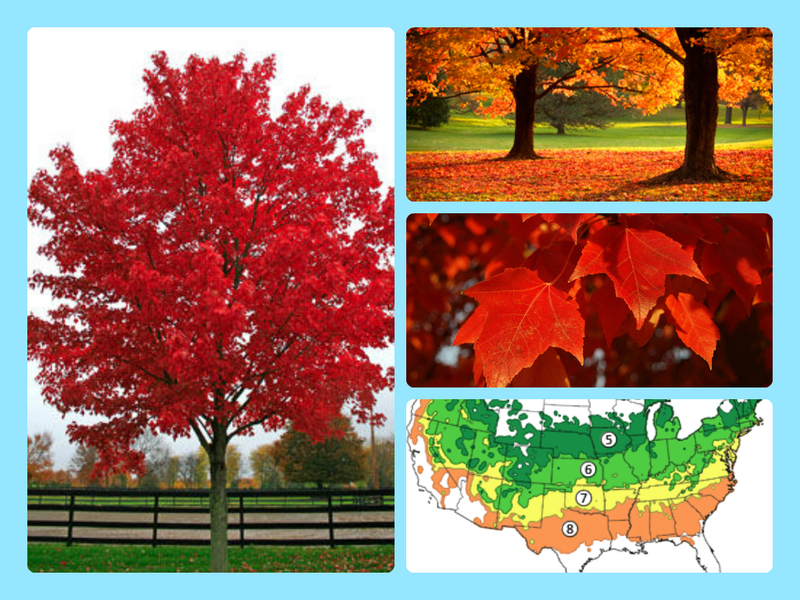 The Red Maple is one of the most common and widespread deciduous trees of eastern North America. 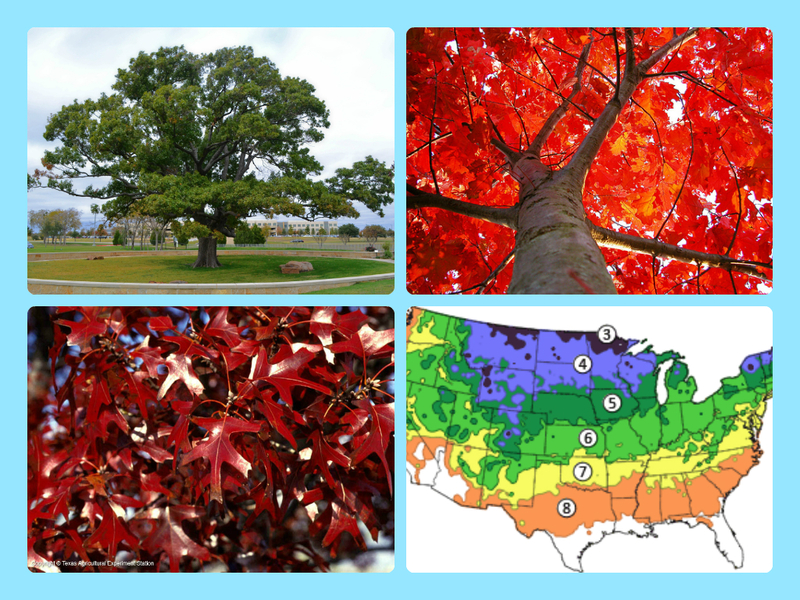 The U.S. Forest service recognizes it as the most common variety of tree in America. 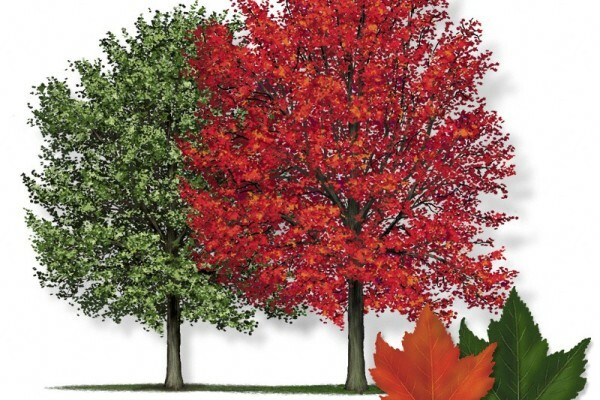 The Red Maple ranges from southeastern Manitoba around the Lake of the Woods on the border with Ontario and Minnesota, east to Newfoundland, south to near Miami, Florida, and southwest to east Texas. Many of its features, especially its leaves, are quite variable in form. At maturity it often attains a height of around 49 ft. It is aptly named as its flowers, petioles, twigs and seeds are all red to varying degrees. Among these features, however, it is best known for its brilliant deep scarlet foliage in autumn. A large forest tree reaching heights of 100 feet or more and a trunk to 3 feet in diameter, with a wide-spreading, symmetrical crown. It often occurs as a single tree or in small groups in forest stands, and is an excellent landscape tree. The young bark of the Shumard oak is light grey, very smooth, and very reflective. Shumard oak bark darkens and develops ridges and furrows as it ages. There are occasionally white splotches on the bark. 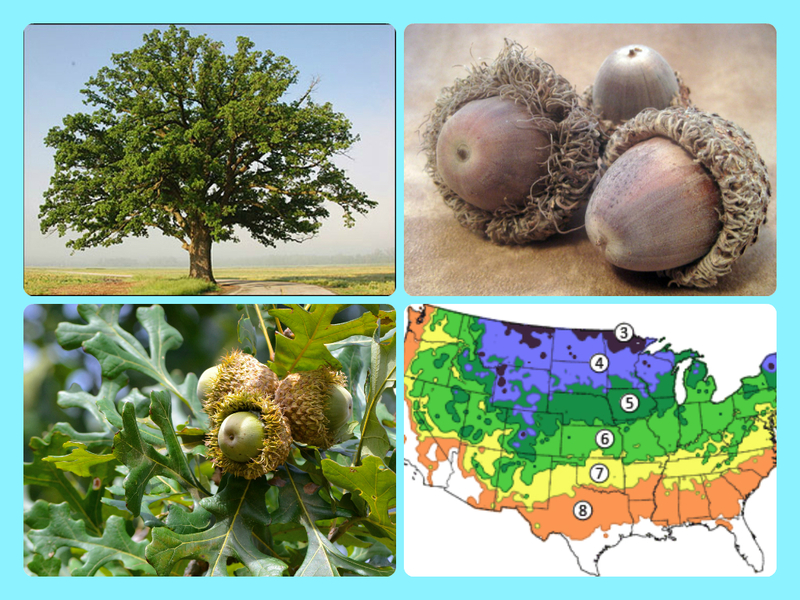 Shumard oak bears relatively large acorns, which typically reach 1 inch in diameter. 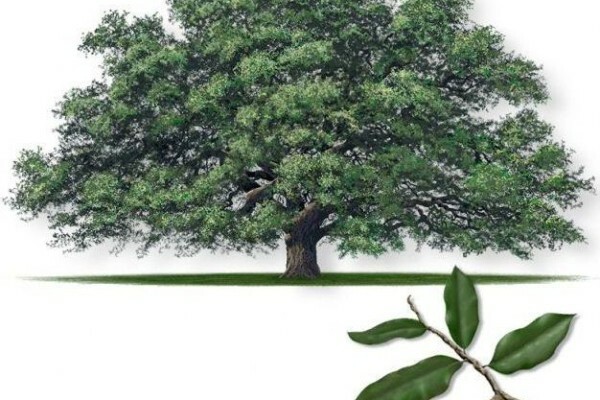 The acorns of the Shumard oak provide food for various songbirds, game birds such as wild turkey and quail, waterfowl, white-tail deer, feral hogs, and various rodents such as squirrels. 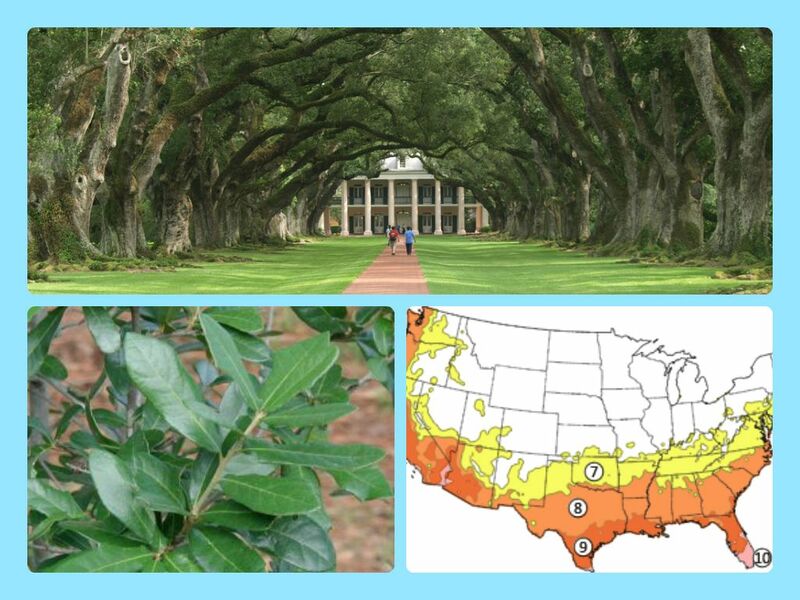 Occurs in East Texas on well-drained alluvial soils and on fertile slopes, west to the Balcones Escarpment near Austin and San Antonio and then northeast to Dallas and the Red River. This species was named for Benjamin Franklin Shumard (1820-1869), a former state geologist of Texas who organized the the first comprehensive geological survey of Texas. 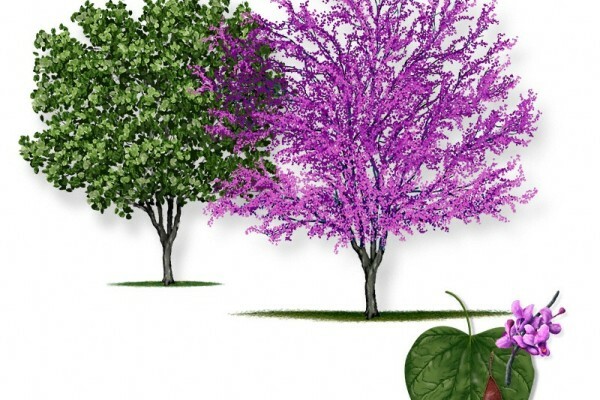 The Redbud is a large deciduous shrub or small tree, native to eastern North America from Southern Ontario, Canada south to northern Florida but can thrive as far west as California. It typically grows to 20–30 feet tall with a 26–33 feet spread. It generally has a short, often twisted trunk and spreading branches. 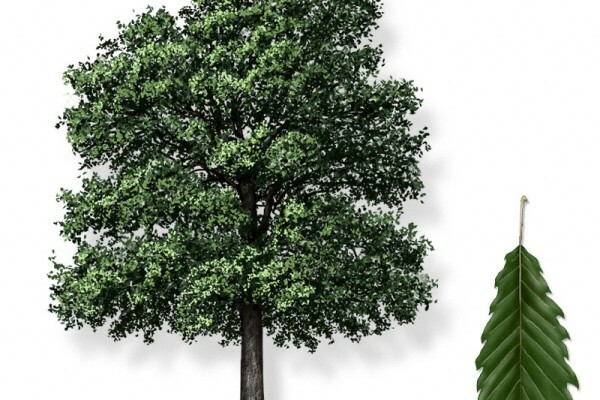 A 10-year-old tree will generally be around 16 feet tall. The bark is dark in color, smooth, later scaly with ridges somewhat apparent, sometimes with maroon patches. The twigs are slender and zigzag, nearly black in color, spotted with lighter lenticels. The winter buds are tiny, rounded and dark red to chestnut in color. The leaves are heart shaped and are typically 3-5 inches long and wide, thin and papery, and may be slightly hairy below. The flowers are showy, light to dark magenta pink in color, ½ inch long, appearing in clusters from spring to early summer, on bare stems before the leaves, sometimes on the trunk itself. The flowers are pollinated by bees such as blueberry bees and carpenter bees. The fruit are flattened, dry, brown, pea-like pods, 2-4 inches long that contain flat brown seeds maturing in August to October. Sometimes called “Judas-tree” for its resemblance to a Mediterranean relative, Cercis siliquastrum, from which the disciple Judas Iscariot supposedly hanged himself after betraying Christ. 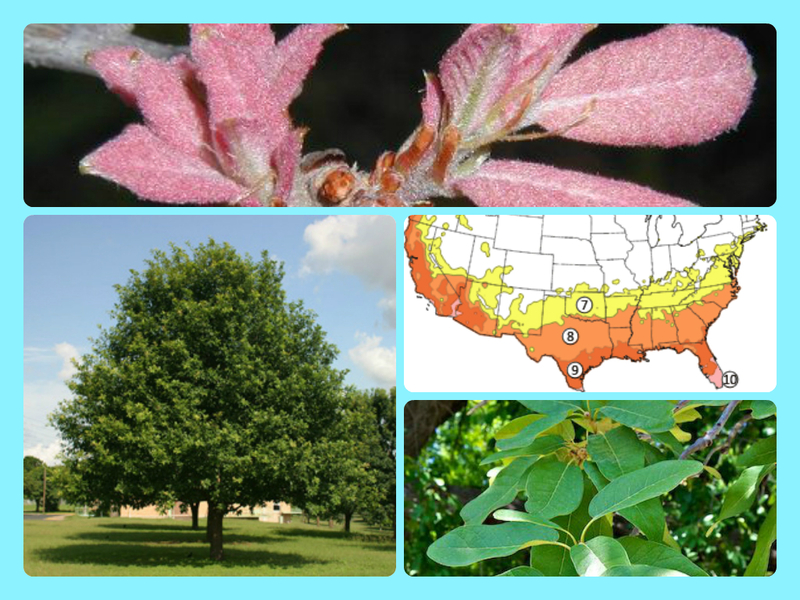 The sawtooth oak is an attractive and durable shade tree that adapts to a wide range of soil and climate conditions. The leaves add to the visual interest—opening a brilliant yellow to golden yellow color in the spring, turning dark lustrous green in summer and yellow to golden brown in the fall. Its wide-spreading habit also provides great shade. 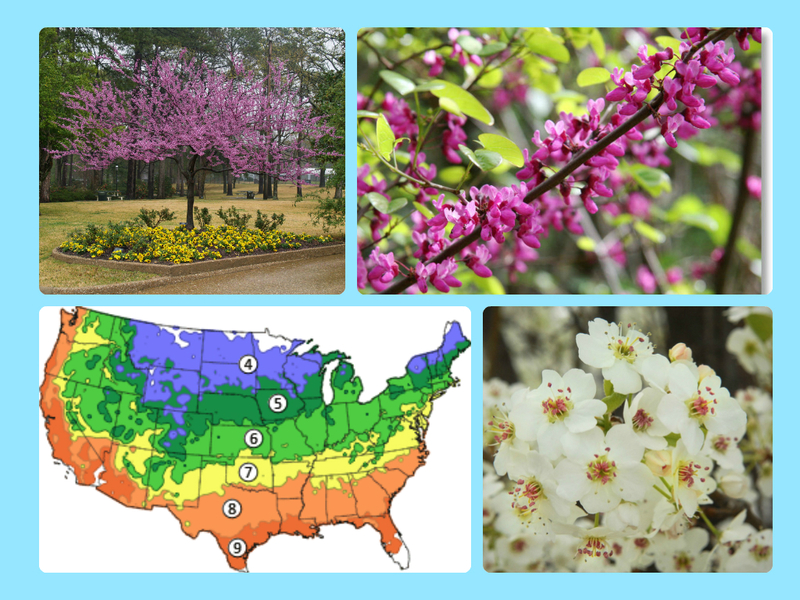 Add in the fact that it grows at a fairly fast rate, and you have a truly valuable landscape tree for almost any yard. 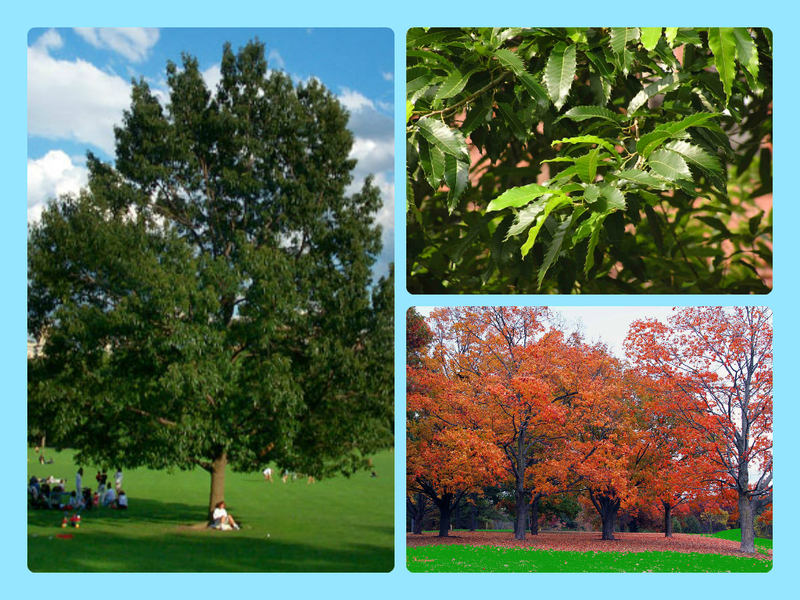 The native habitat of the sawtooth oak tree is Japan, Korea, China and the Himalayan Mountain range. 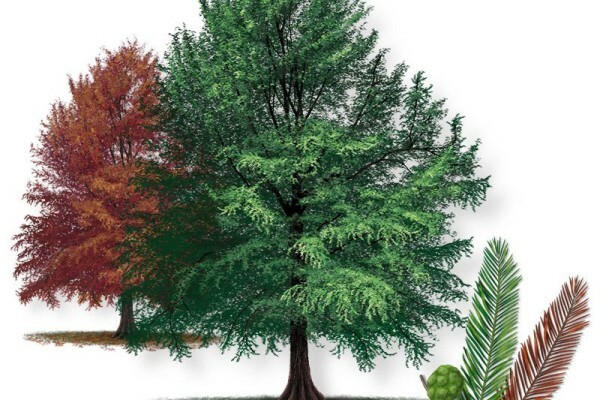 The tree was introduced to America in 1862. 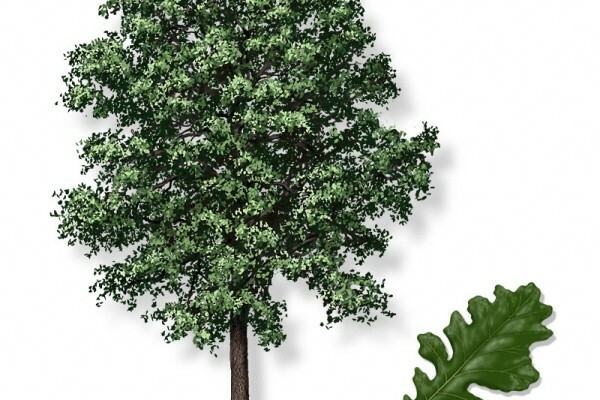 This oak derives its name from the distinctive sawtooth-edged leaves it produces. Send us a note or set up a time to come visit the farm. Copyright 2015 Sorelle Tree Farm, Inc.